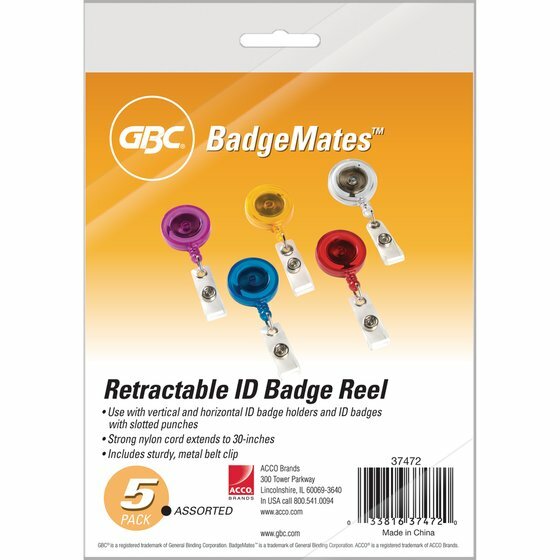 Everyday office accessories don’t have to be boring – and these certainly aren’t. Bright, translucent colors bring a pop of color! 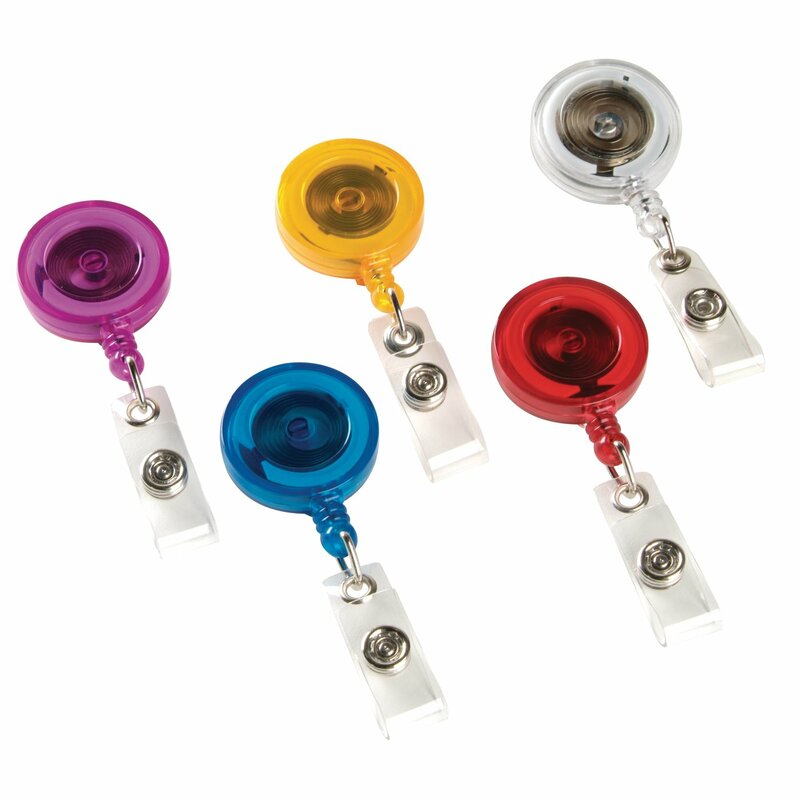 Retractable badge reels clip on easily and keep your badge visible and accessible.